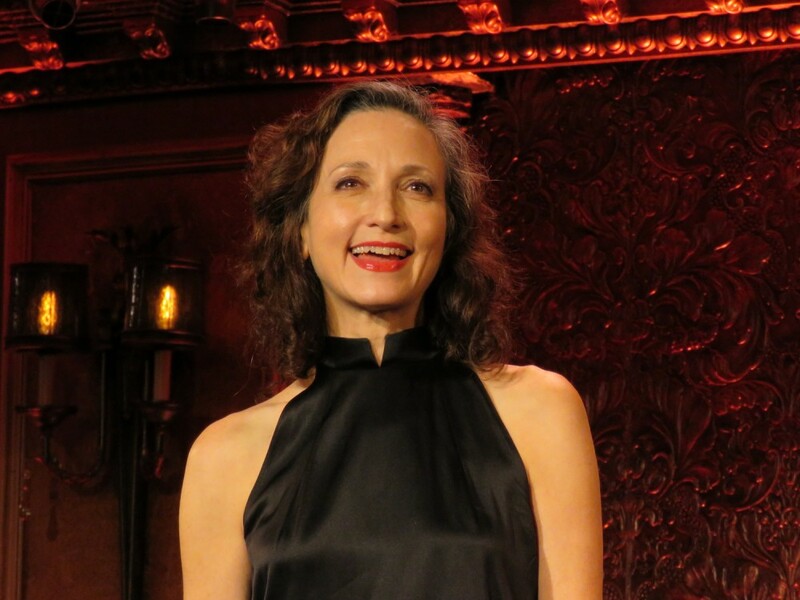 The extraordinary Tony and Emmy winning star of Chicago, Sweet Charity, The Addams Family and TV’s ‘Cheers’ and ‘Fraisier’ – Bebe Neuwirth – is back in “Stories with Piano #4” to Feinstein’s/54 Below. For Bebe, it’s all about story songs – some narratives, some impressionistic, others unfolding in the moment but each filled with scenarios, emotions of joy, heartbreak and nostalgia. With Scott Cady on piano as musical director, you’ll relive the best of the best. Bebe returns to 54 Below on March 28, 29, 30 and 31 at 7 pm.